Colandish - Strain, mix and serve – all within a few moments. 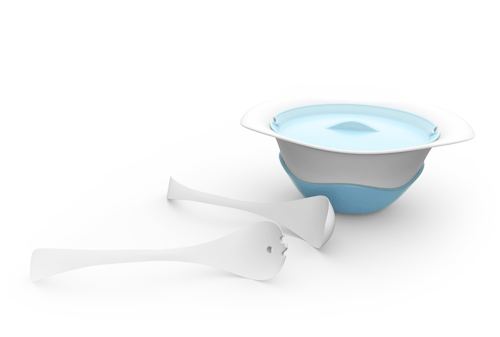 Serving bowl and colander in one! 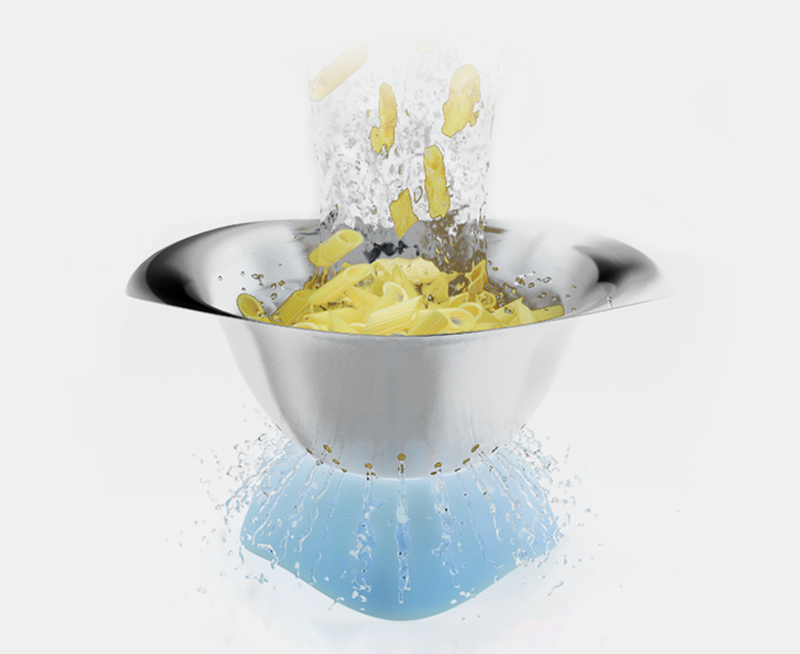 Strain, mix and serve in seconds. The Colandish also keeps food warm! 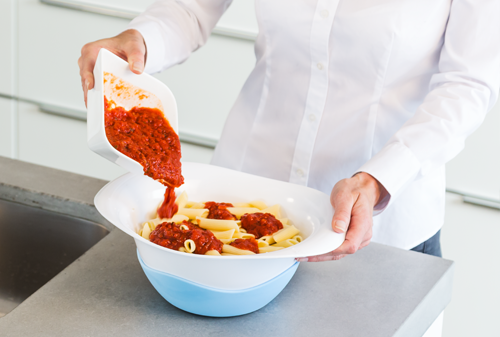 Once on the kitchen table, the food in the bowl keeps warmer for longer because the Colandish works as a thermic food container, thanks to the integrated silicone base and the silicone lid. The Colandish is so versatile. The number of ways in which you can use the Colandish is virtually endless: Washing and serving fruit, vegetables or salads, preparing and mixing noodles and rice, as well as serving and storing... 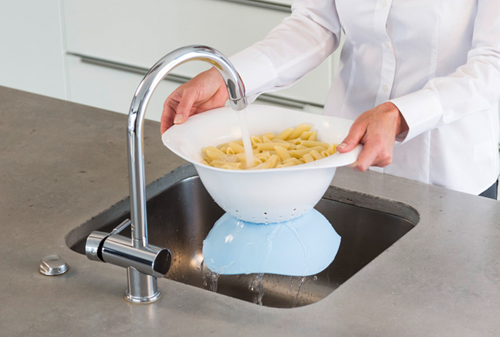 The Colandish is definitely the new universal kitchen accessory for everyday life. 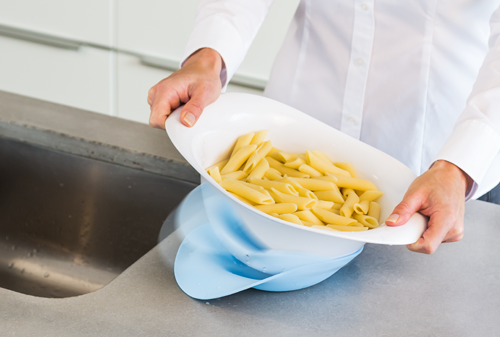 The Colandish is made of stainless steel of the highest quality and food safe silicone. It meets international food contact standards, such as FDA/LFGB. 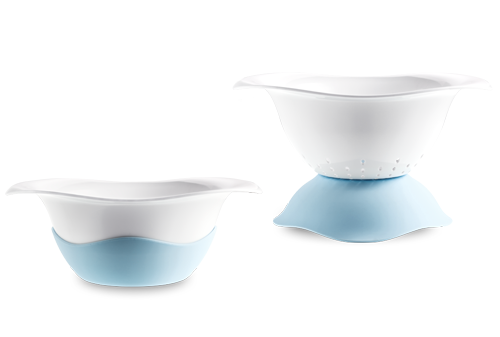 The Colandish is dishwasher safe and easy to use. New versions of the Colandish will be available shortly, such as models made of the translucent, almost indestructible material tritan, which is up to 6 times harder than other plastics, has absolutely no taste, is odourless and is BPA free. 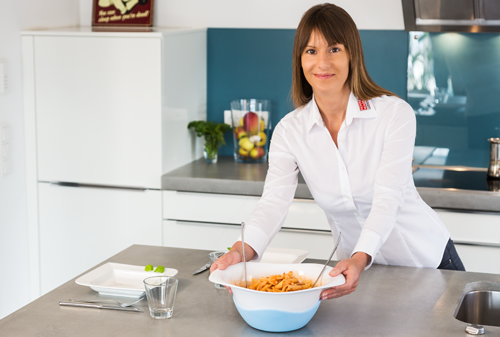 This smart kitchen product, that cleverly blends functionality and stylish design, was co-developed by HOUSEWARES GERMANY and we have the exclusive distribution rights. The Colandish is patent pending. Further inspiration and more information about the various functions of the Colandish can be found in this short video. Here you can find some other well known products from us! 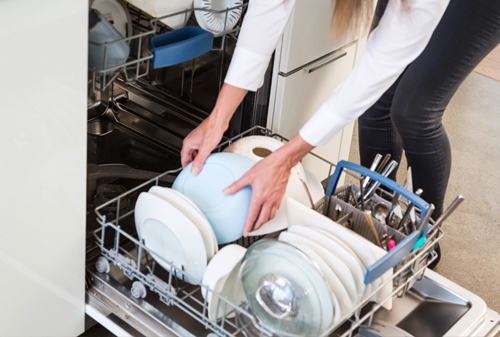 When it comes to household and kitchen appliances, HOUSEWARES GERMANY is one of the country’s most innovative companies. Our dedicated team is constantly working to develop top quality, innovative products at our headquarters in Singen, southern Germany. 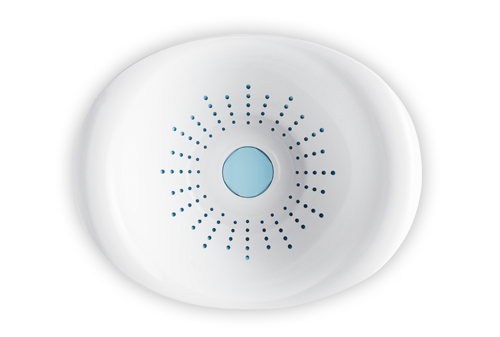 We are the company behind several extremely popular products and well loved global innovations. You have a product and do not know how to bring it to the market? Then write to us! Any attempt to infringe intellectual property rights will be actively prosecuted.